Welcome on behalf of St Mary Preschool! We are thrilled to welcome you to this new school year, and we look forward to its joys and adventures. We are proud of the wonderful ministry that our preschool has the pleasure to provide, and we are excited to partner with you in your children’s education this year. I am blessed to be able to introduce a program that is focused and really cares about each individual child. 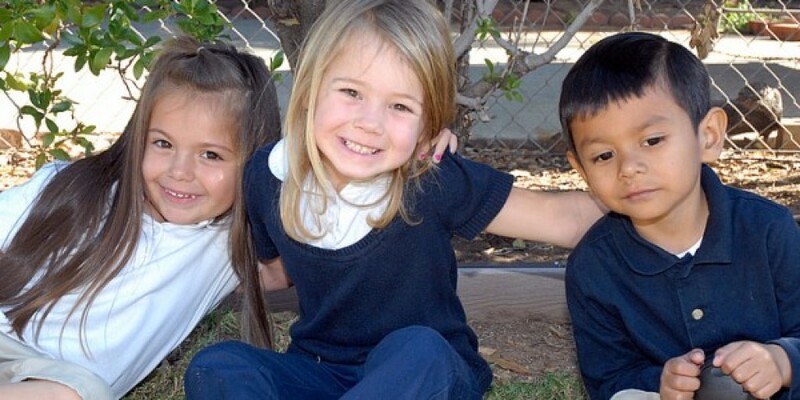 We offer a program that strives for a well- rounded child development. 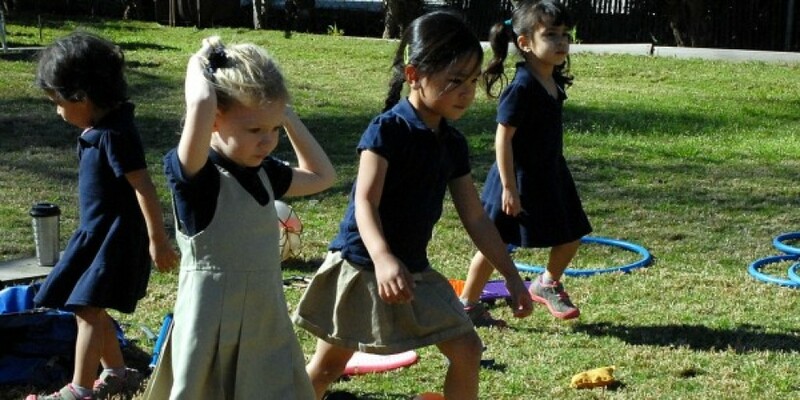 The staff is made up of caring and highly qualified professionals that value life-long learning, have the knowledge and understanding of the standards and expectations of a high quality preschool program, and a passion for teaching. 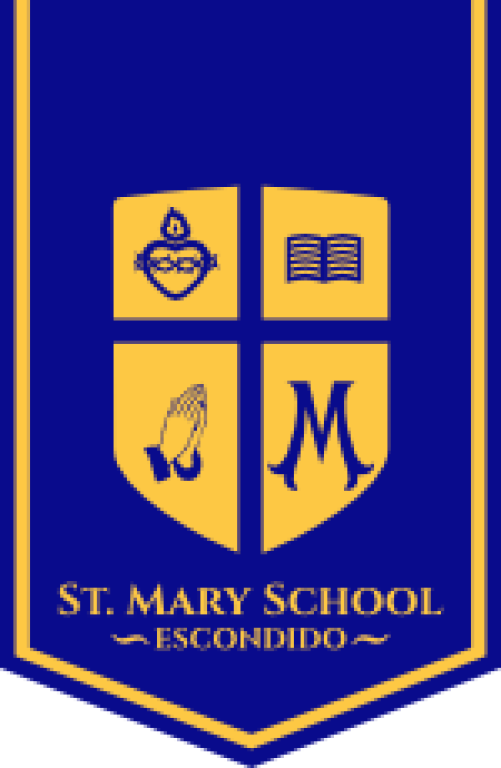 St. Mary Preschool takes great pride to be offered as a ministry of the parish with civil accreditation that helps provide not only a truly formative experience with an official curriculum, but equally as important, sharing all the tenets of the faith. We hope that your child not only will learn about Jesus Christ but also experience His love through the testimony and witness of all the members of our staff and community. We have the full support and spiritual guidance of our Pastor and associates. We look forward to working together as a team in providing the best care and learning environment for your child.